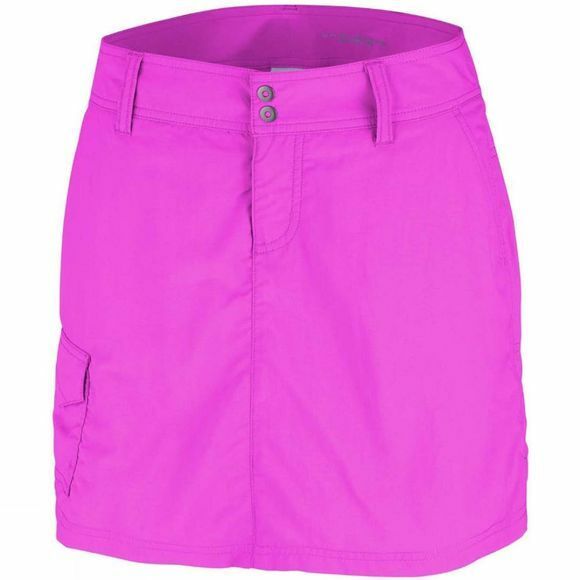 Columbia's Silver Ridge Skort blends a feminine silhouette with impressive performance features. Soft Omni-Freeze briefs constructed from specially shaped flat yarns facilitate the release of heat to keep you comfortable and agile during active, warm days. 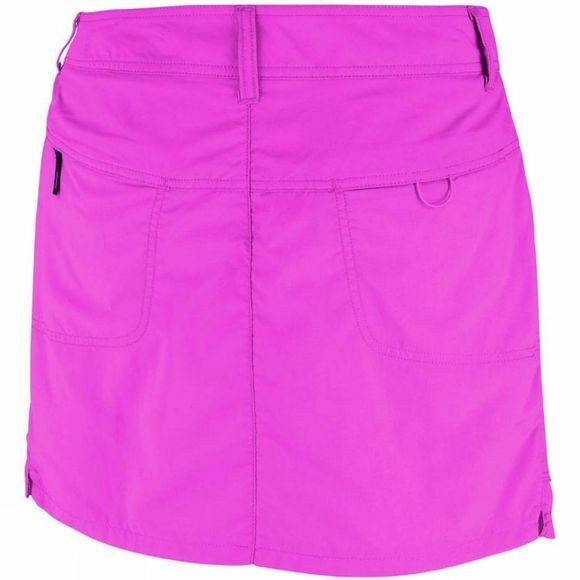 Add to this Omni-Shade UPF 50 sun protection and multiple accessible pockets and you have a verstile piece of legwear for enjoying the outdoors.